Nixon Motor Sports: Cars. James Bond Cars! 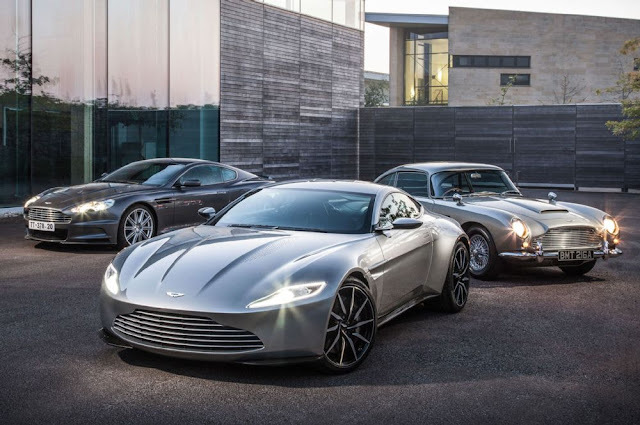 Of course there is at least one big chase scene in "Spectre" where Bond drives the DB10 while being chased by the bad guy, and even the bad guy has an awesome car, a Jaguar! And since the chase scene is in Rome (Rome Italy, not Rome New York), you will also see my favorite car, the FIAT 500 having a bit of a run-in with Mr. Bond.